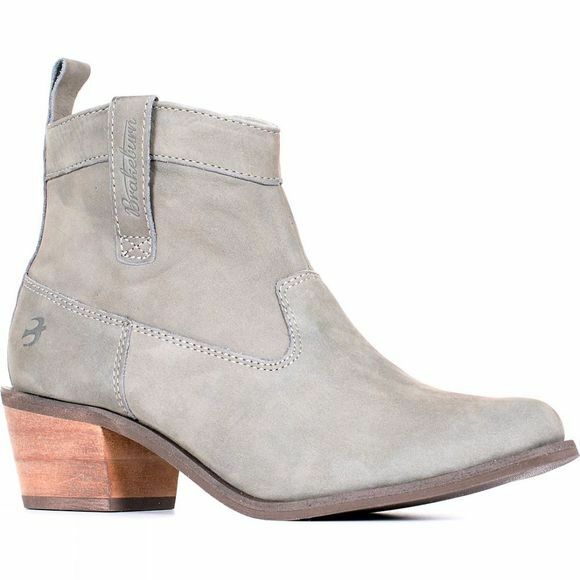 The Brakeburn Women's Cowboy Boot comes in a beautiful nubuck leather, so you'll be able to step out in style. This truely versatile boot can be paired with dresses just as easily as jeans or trousers and the mid heel means you wont sacrifice comfort for style. 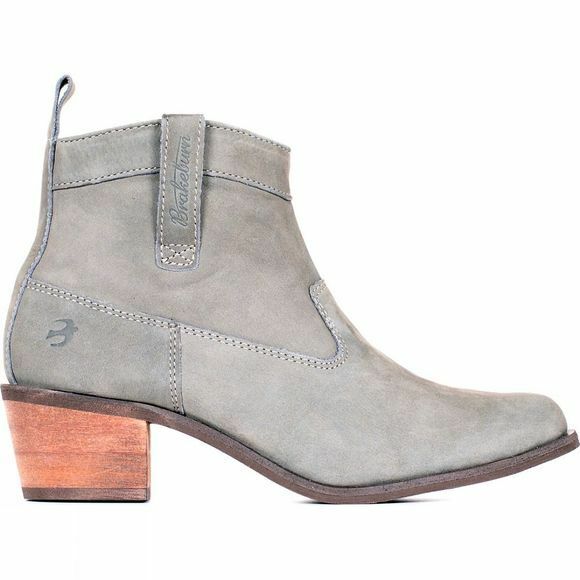 The boot is zipped and Brakeburn's embossed bird logo completes the look.